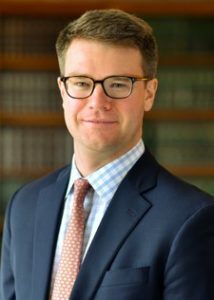 On March 22, 2019, Sheehey Attorney Ian Carleton received the 2019 Pro Bono Service Award at the Vermont Bar Association’s mid-year meeting at Lake Morey Resort. Judge Nancy Waples nominated Ian and cited his work as a Guardian Ad Litem as well as his extensive pro bono work representing clients in federal criminal defense cases. Ian joined the firm in 2003 and is a principal of the firm. 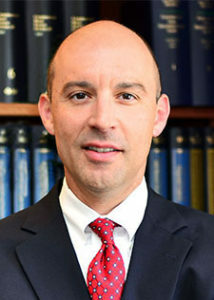 He regularly represents corporate and individual clients in civil and criminal matters in both state and federal court. This is the second time a Sheehey attorney has been received the Pro Bono Service award by the Vermont Bar Association in the past three years. In 2016, the Vermont Bar Association recognized Kevin A. Lumpkin for his participation in a pro bono clinic sponsored by the civil division of the Chittenden Superior Court. The firm is pleased to announce that Mary G. Bouchard has been hired as an associate attorney effective January 1, 2019. 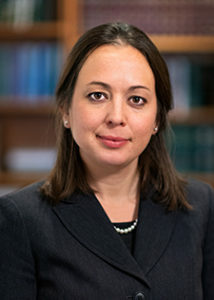 Mary was admitted to the Vermont Bar in 2018 after completing Vermont’s Law Office Study Program. Mary has been working at Sheehey since 2010, most recently as a paralegal. She has a wide range of experience within the firm’s energy, litigation, business services and employment practice areas. Mary was recently named Secretary of the Women’s Division of the Vermont Bar Association. Prior to joining the firm, Mary worked as a paralegal, a research assistant, and in the Buffalo, New York Court Clerk’s office. On October 4, 2018 Sheehey attorney’s Arline Duffy, Heather Ross, and Walter McCarthy presented a free Employment Law Seminar designed for business owners and HR professionals at Hotel Vermont. Topics included an update on recent state legislative changes, with a focus on the impact of marijuana legalization, continuing challenges posed by the paid sick leave law, and limitations on wage and salary discussions in the workplace. Sexual harassment in the workplace in light of the “me too movement” was also covered as well as practical tips and insights on how to successfully document interactions with employees. 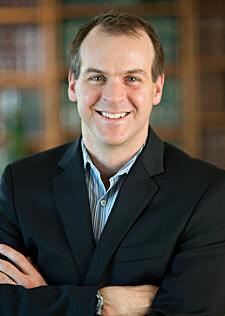 Sheehey attorney Mark E. Melendy will speak at the National Business Institute’s Estate Planning from A to Z seminar. This 2-day course will be held November 29th and 30th at the Hilton Burlington. This course is designed for attorneys, estate and financial planners, trust officers, paralegals, accountants and tax professionals. Mark’s practice at the firm focuses on estate planning, business succession planning, estate administration and tax planning. Mark was a member of the joint bar and banking committee charged with preparing the Vermont Trust Code for legislative approval. For more information on this seminar click here. Sheehey Furlong & Behm, is pleased to announce that attorneys Lewis K. Sussman and Alexandrea L. Nelson have recently joined the firm. 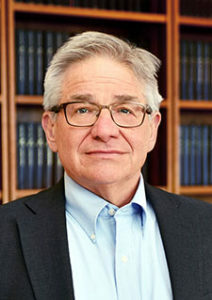 Lewis K. Sussman brings more than 40 years of experience as a real estate and estate planning attorney. 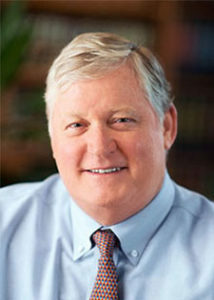 Prior to joining the firm, Lewie practiced at the law firm of Pierson Wadhams Quinn Yates & Coffrin, LLP for many years. Lewie’s practice focuses on commercial real estate transactions, estate planning and administration, and general corporate work. 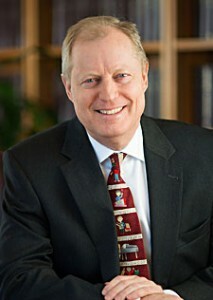 He is recognized by The Best Lawyers in America for his work in Real Estate Law. Lewie is admitted to practice in Vermont and the United States District Court for the District of Vermont. 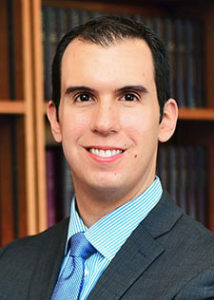 He is a graduate of Gonzaga University School of Law. Alexandrea L. Nelson has joined the firm as an associate attorney. Prior to joining the firm, Alex served as a federal court judicial law clerk for three years. 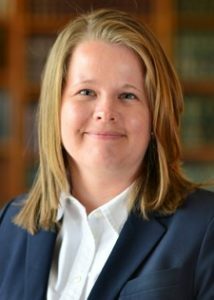 First, she served as a law clerk to District Judge Dee V. Benson in the United States District Court for the District of Utah. Next, she clerked for Magistrate Judge Paul M. Warner, also in the United States District Court for the District of Utah. 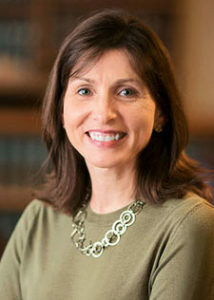 Most recently, she clerked for Judge Peter W. Hall in the United States Court of Appeals for the Second Circuit. Her practice focuses primarily on commercial litigation. Alex graduated first in her class and Order of the Coif from the University of Utah S.J. Quinney College of Law. 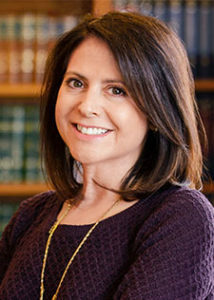 She served as the managing editor of the Utah Law Review and a member of the SJQ Corporate Transactional Law Team. 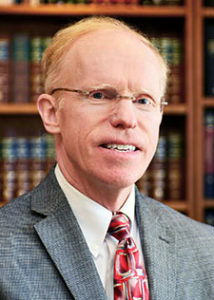 On October 18, 2018, Sheehey attorney Kevin A. Lumpkin moderated a panel at the Vermont Bar Association’s Pro Bono Conference at the Vermont State House in Montpelier called “Landlord Tenant 101.” Kevin presented along with three other Vermont attorneys, addressing common topics that arise in landlord-tenant law with an emphasis on pro bono representation. 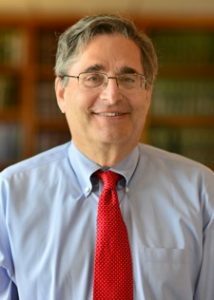 In 2016, Kevin won the Vermont Bar Association’s Distinguished Pro Bono Service Award for his work representing clients at a legal clinic at the Chittenden Superior Court. Since 2016, Kevin has served on the Vermont Bar Association’s Pro Bono Committee.